WIN! Dining Vouchers From Food Anatomy! 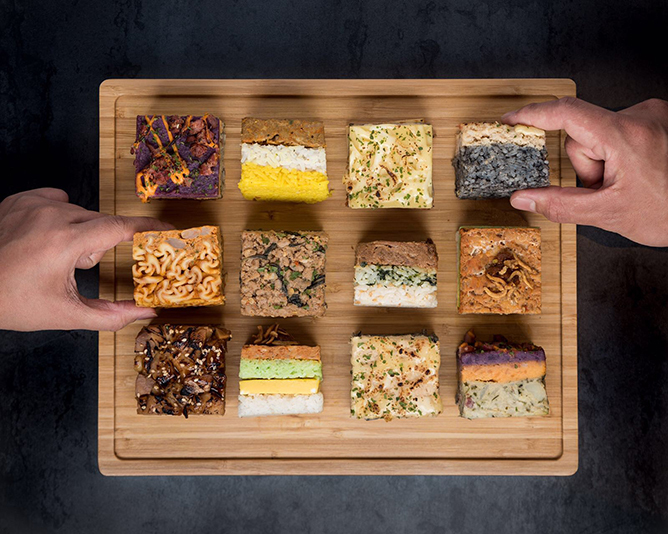 Fancy having your favourite local delights served in bite-sized cubes? Enter Food Anatomy, where they deconstruct homegrown flavours into wacky modular creations from the likes of nasi lemak, rice dumpling and laksa pasta – all at a surprisingly affordable price of $2.50 per piece. Now, who says good things don’t come in small packages? We are giving away 10 sets of $20 cash vouchers from Food Anatomy! To win, simply enter the promo code from Teenage April issue 340 (p.11) and fill in your particulars below. Closing date for this contest is 26 April 2017. This contest is open to all Teenage online members residing in Singapore only. Vouchers cannot be combined in per transaction. WIN! 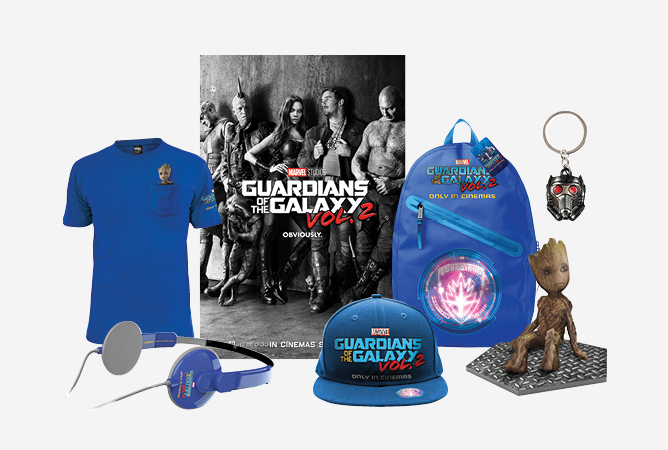 Exclusive Marvel's Guardians of the Galaxy Vol. 2 Movie Premiums! Our favourite intergalactic superheroes are back! 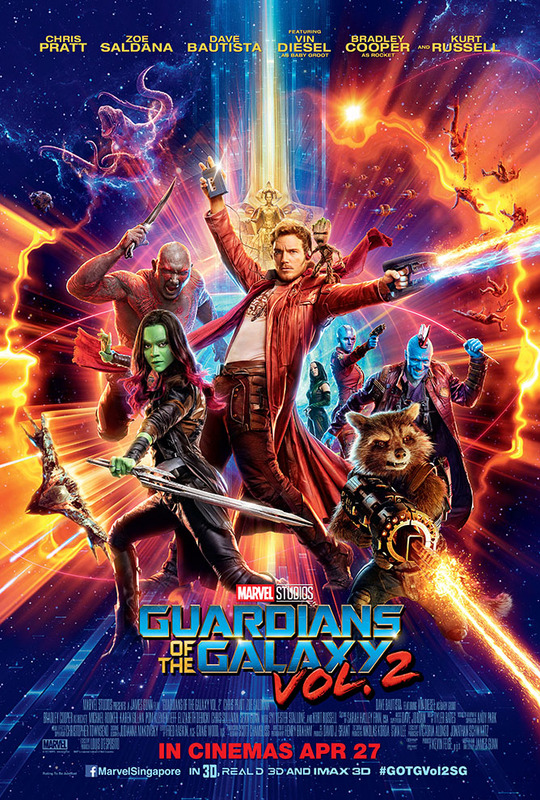 On a quest to uncover Peter Quill’s true parentage, watch as this ragtag team (complete with Baby Groot!) travel through the universe, on yet another adventure of a lifetime. To win, simply enter the promo code from Teenage April issue 340 (p.7) and fill in your particulars below. Closing date for this contest is 3 May 2017. This contest is open to all Teenage online members residing in Singapore only. WIN! Complimentary Movie Passes To Catch Carrie Pilby In Theatres! If you’ve been given a chance to try and fit in with your peers, despite never really doing so throughout your whole life, would you do it? Testing her very black-and-white beliefs, follow our eponymous main character as she embarks on a journey of self-discovery and self-acceptance. 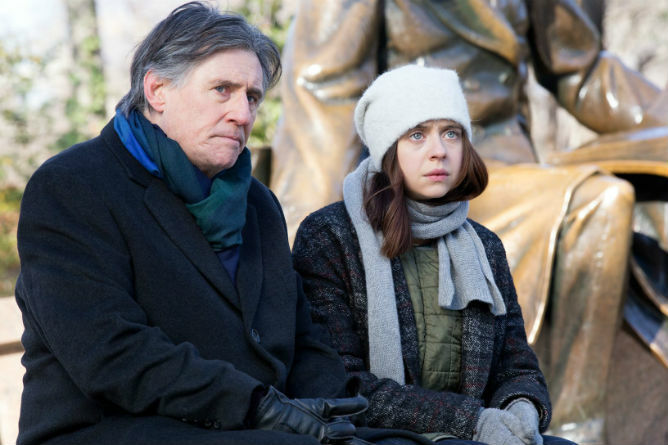 19-year-old genius and a year out of Harvard, Carrie Pilby has no idea how to fit in, and has pretty much given up trying. In an effort to get her to come out of her shell, her therapist gives her a five-point plan, which she resists at first. But when her goal-oriented brain kicks in, she sets out to complete the tasks with a vengeance, transforming herself into a person she never thought she could (or wanted to) be. We have 5 pairs of complimentary movie passes to watch Carrie Pilby in theatres! To win, simply fill in your particulars below and submit. Closing date for this contest is 5 April 2017. This contest is open to all Teenage online members residing in Singapore only. WIN! 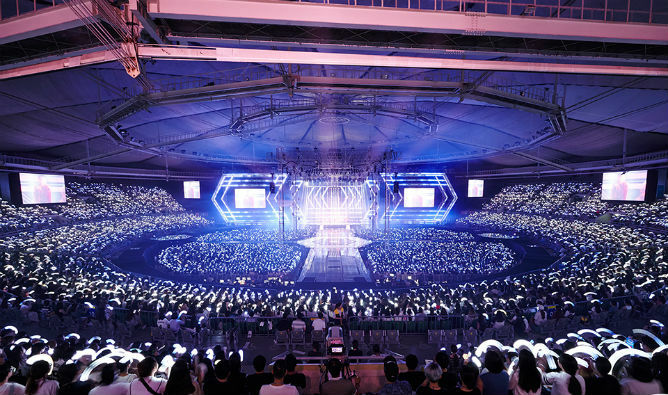 Tickets To EXO PLANET #3 – The EXO’rDIUM In Singapore! 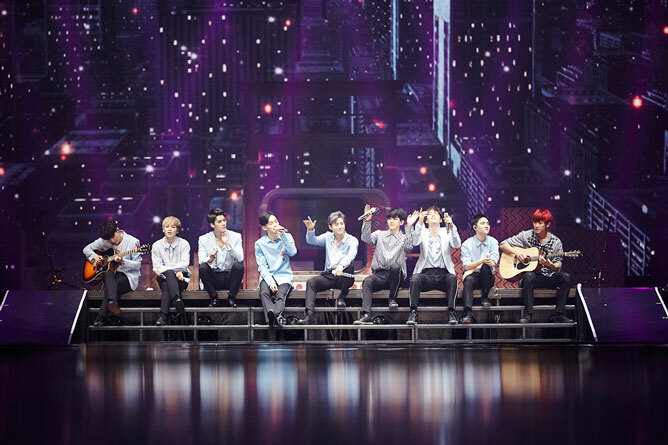 Get your ‘Lightsaber(s)’ ready and be prepared to ‘Growl’, because it’s time to embrace your inner ‘Dancing King’ and ‘Let Out The Beast’ at EXO’s upcoming concert on 2nd April at the Singapore Indoor Stadium! With their show-stopping performances and spectacular stage productions, we guarantee you’ll be floating on ‘Cloud 9’, full of memories to keep ‘For Life’! We have 2 pairs of Cat 3 tickets (worth $238 each) up for grabs! To win, simply fill in your particulars below and submit. Closing date for this contest is 26 March 2017. This contest is open to all Teenage online members residing in Singapore only. WIN! Tickets To The Music Run by AIA 2017! 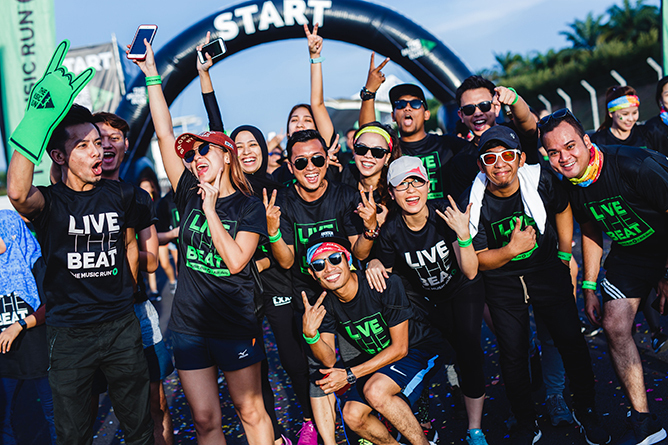 Lace up for the world’s loudest 5km fun run, The Music Run by AIA 2017, on 6 May! 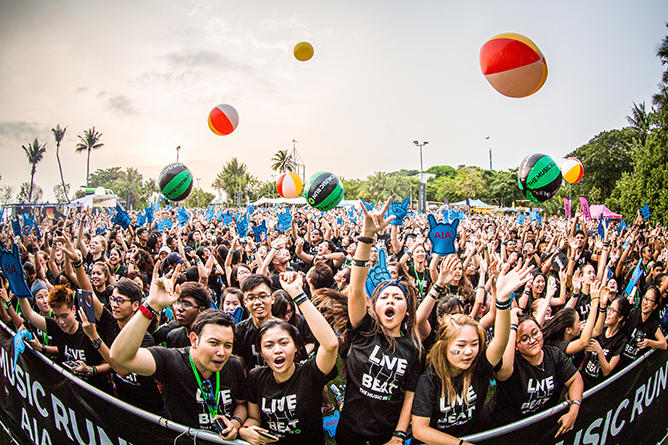 Bringing the beats to the tracks, be prepared to race down five music zones (Rock, Old School, Pop, Hip Hop and Dance) with your favourite tunes blasting along each kilometre. The party doesn’t end at the finish line – rave it up at the After-Party where DJ Sam Withers will be spinning the decks, plus a plethora of fun-filled activities waiting for you at the Music Village! Running never sounded so good. We have 3 pairs of standard tickets (worth $60 each) up for grabs! To win, simply fill in your particulars below and submit. Closing date for this contest is 9 April 2017. This contest is open to all Teenage online members residing in Singapore only.